The National American Miss State title opens doors during your year of service. As the State Pageant winner you will represent your state for the following year and will return to next year’s pageant, with your family’s hotel room provided, to crown your successor. 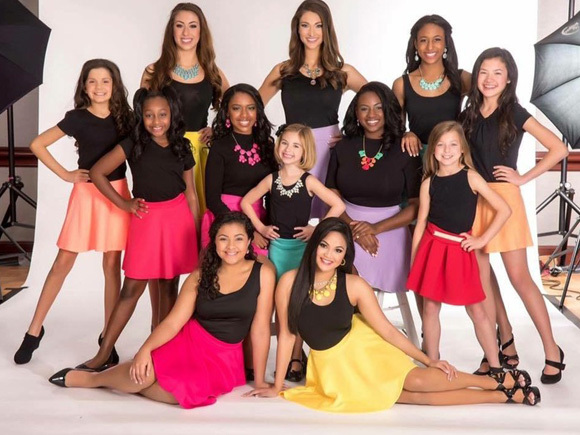 Take a day to visit your state’s Governor, make an appearance with your local sports teams, be an honored speaker at the state fair, and participate in parades; these are just some of the opportunities you will have with National American Miss! At your State Pageant you will be competing for your share of more than $25,000 in cash, prizes, and scholarships! We’re giving out over four hundred trophies on pageant weekend and other prizes including Cash, Trips to Disneyland®, Free Nights at the Host Hotel, and Scholarships! It’s not a program in which only one winner takes all. In fact, each and every girl is a winner at National American Miss. If you qualify to be in the pageant, you’ll become what we call a State Finalist, and every State Finalist will be presented onstage with her Official State Finalist Trophy at the pageant Final Show. 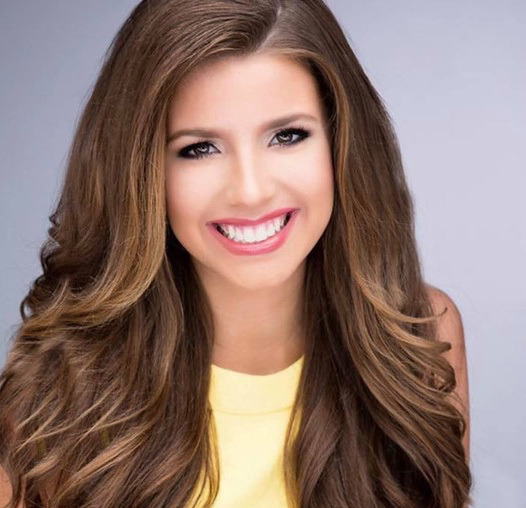 The four runners-up to the Queen’s title will each receive a trophy, roses and an invitation to the National Pageant where they will compete in a separate competition for the National American Miss Court Title. Take competition to the next level with top finishers from all across the country. The State Cover Girl will receive a crown, banner, trophy, roses and the opportunity to compete in the National Pageant at DisneyLand! She will also return to next year’s pageant, with her family’s hotel room provided, to crown her successor. The Cover Girl contest is a contest where you have the opportunity to sell Spotlight Pages for your state’s beautiful pageant yearbook. You can earn trophies, cash awards, a pageant weekend hotel room for your family, college scholarships, trips to DisneyLand and more!